This entry was posted in General Project Management, Governance, OPM3 and tagged Benefits Realization, C-3PO, C3PO, Chief Project Officer, Communication, CPO, Maturity Models, OPM3, Organizational Project Management Maturity Model, Portfolio, Portfolio Management, Program, Program Management, Project, Project Controls, Project Management, Stakeholders. Bookmark the permalink. I agree with Lynda’s view that the CP3O should be the key advisor to the executive team while selecting projects. I my opinion, this predicates that the CP3O is part of the executive team. 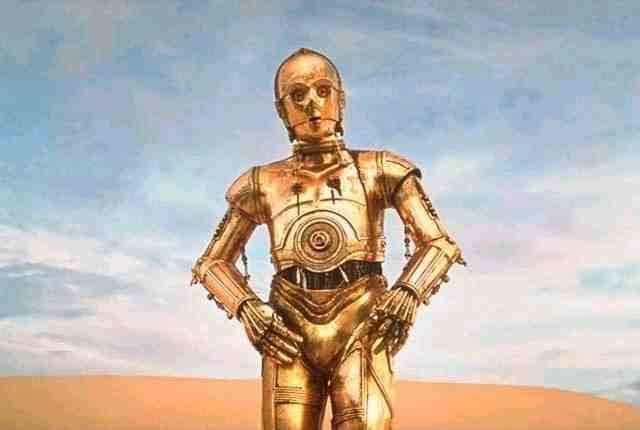 Whilst in autocratic organsiations it may be the CEO who takes the decisions, the C3PO’s role will be to guide the CEO in the proper mix of projects to be taken up. In reality there will be instances where the CEO has a pet project which may not really add value to the organisation. I think that in such instances PMI ethical standards should guide the PMO.